As Duke Ellington famously said, there are two kinds of music. 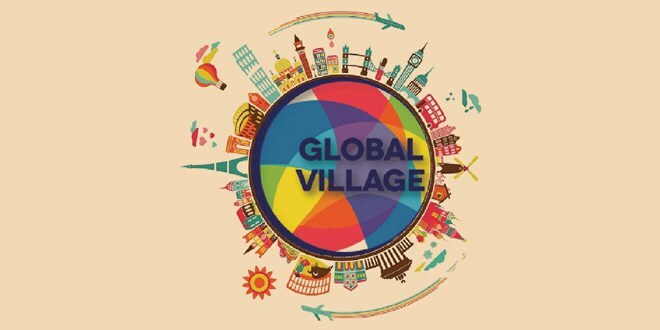 Global Village plays the good kind…from all over the globe. With a fresh, inventive mix of international sounds and styles, and a welcoming presentation, the award-winning show is like nothing else on radio, a special kind of “go-to” programming that is both entertaining and educational – speaking to both the joys of musical discovery and enlightening entertainment.